I am 32,000 words into a very rough first draft of Tolliver 3. New people are showing up in a different part of British East Africa than I have written about before: 1913 in Nakuru, where, in my story, the administration is about to move several Maasai villages out of the area to make way for European settlers who are pouring into the country. Needless to say, I need to come up with names for my new imaginary friends. I like this part of figuring out a story. Naming decisions in some ways dictates the details of a character's behavior and personality. 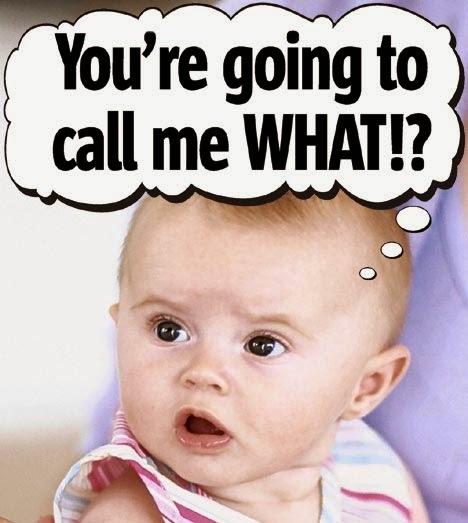 My friend Rabbi Michael Levy once told me that in Jewish tradition, parents are given a moment of prophesy when they choose a name for their child. Do you think it's true, that what name a person carries influences who they turn out to be? I do. And I think this is true of fictional characters as well. Once we name them, what we name them has an effect on what they do once they start moving about on their own. Think about the names of archetypal characters. 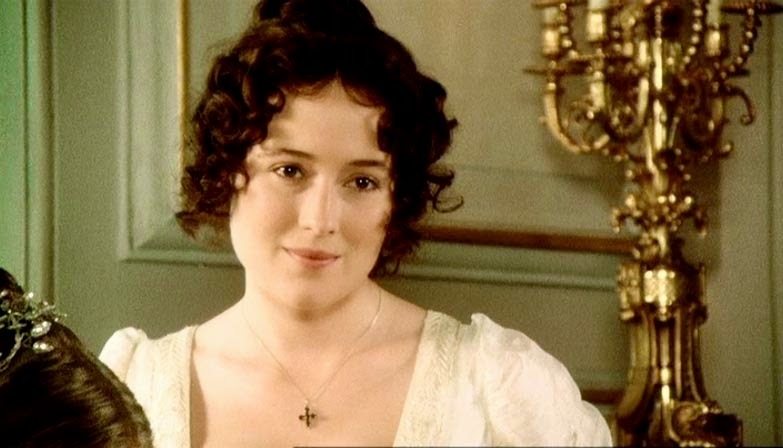 Would Lizzy Bennet seem like the same person if Jane Austen had named her Felicity Fairweather. 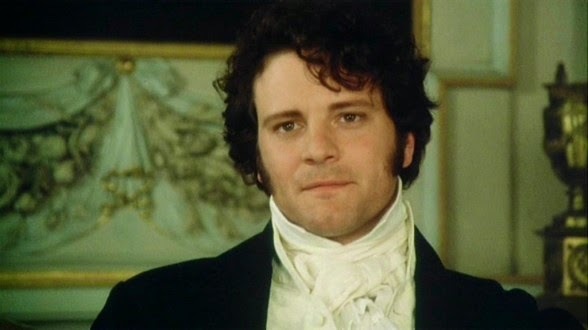 And Mr. Darcy? Suppose instead of Fitzwilliam Darcy, he had been called George Bacon. 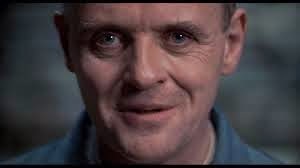 Hannibal Lecter! What a perfect name! A cannibal named Rufus Jones would have been an unlikely candidate for the most memorable fictional villain of the 20th century. 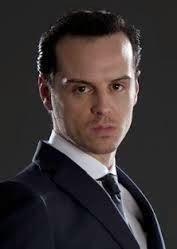 Would we be as frightened of Moriarity if his name had been Mulligan? Most of my new folks are missionaries, administrators, and Maasai tribesmen and women. My administrators have the real names of men who served in the Protectorate, unless my fictional version of them is despicable, in which case I make up a name. The missionaries, a Brit and an American woman, have made up names, although they are based loosely on historical characters. 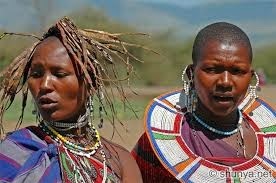 The Maasai are all figments of my imagination. Giving them names is easier now than it would have been before the Internet. There are websites that list Maasai girls and boys names, or Finnish or Tibetan ones for that matter. Easy to look up. Then, comes the choice. Since mine are characters who will be introduced to American readers, their names have to be pronounceable so they can be remembered. Many Maasai girl's names are mellifluous, but look like this example on the page: -Naisianoi. A few that I found were viable candidates, like Simu, Tigisi, and Pion. I eliminated the last one because to Americans, it sounds like an English verb and preposition. We wouldn't want that. Simu and Tigisi? Or Tigisi and Simu? So Simu and Tigisi they are. I look forward to finding out what kinds of people they will turn out to be. Simu and Tigisi, together again for the very first time. Works for me! Then again, I'm easy. Just call me kiddo and I'm there. Okay, kiddo. Dinner when I get back to NYC. You guys have all the fun...I need a teleporter with a window to NYC. Great post, Annamaria. I do the same thing with character names and you're right, it tells you a lot about a character before you start. A Bill is a very different person from a Billy. I love the fact that as well as being pronounceable, Simu and Tigisi are differently shaped names. I try to avoid that, too -- no Gerry and Terry, or Tim and Jim. And when I do my initial outline for a book I jot down an alphabet and put a mark ago above each letter to denote a character with a first name beginning with that letter, and a mark below for a last name, so I don't end up with too many similarities there either. I do something similar, Zoë - I have an alphabetized chart for my series, color-coded by book, to make sure I don't repeat names or have any characters whose names look or sound too similar. I share your liking for differently-shaped names too. It makes reading so much more interesting! Zoe, Terry and Gerry! We ought to write a short story about them. Will they be men or women or one of each, but then will the Terry or the Gerry be the man? Wow, Susan, you sound WAY too organised compared to the way I do it. I'm in awe. I don't think I've ever repeated a character name accidentally, although I have accidentally used a surname that I need to use for another character in the next book. My solution? They'll be related. In fact, I can work that into the plot and it fits just fine ... fortunately! Yeah, Annamaria, the story of Terry and Gerry sounds like it might fly. Who says either can't be men who really want to be women, or vice versa? Growing up, I knew MANY Bills and Daves and Mikes, but had never really thought about my own name. I simple was Everett, and Everett was me. I'd never met another Everett (I grew up in a small town of about 3000 people), and had only really even HEARD of a couple of people named Everett (Senator Everett Dirksen was one). So one summer day, working in the local mobile home factory during my college years, at break, I walked up to a group of co-workers, and one of them turned to me and said, "Everett, meet Everett." And my brain fritzed. Huh? It took what seemed like 5-10 seconds before I started thinking again, because my brain was in this weird loop trying to figure out what the guy had said, what he meant. 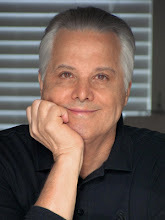 Of course, I eventually realized he was introducing me to a new co-worker who was also named Everett, but it was only at that point (at age 19 or 20) that I realized how wonderful it had been to grow up with a name that I hadn't had to share with anyone else. I was Everett, and Everett was me. My world has gotten a bit larger since my small-town up-bringing, but I've still met very few others with my name. Occasionally it shows up on TV (there's a new murder show on this winter, Backstrom, with a main character named Everett AND it's set in Portland, Oregon AND the main character is ... well, a wee bit off the port bow. How can I NOT watch it??? So, the short of the long is that, of course, I agree with you, AmA! Everett, my experience was just the opposite. My given name is Patricia, chosen because I was born on St. Patrick's Day. There were Patricias everywhere I went. In my small liberal arts college there were eleven of us in a class of 99 students. My legal name, Patricia King is so common that here are 2950 of us in the US. The most famous one is a televangelist. I took my pen name not to be confused with her. I used to have the same thing with my name, Everett -- there were just no other Zoës around when I was a kid. The first time I came over to the States, the guy at Immigration looked at my passport and said, "How the heck do you pronounce this?" Now, of course, the name's around a lot more. I still look round when I hear it called, though, just in case. 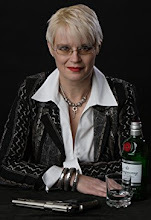 I love naming characters - though mine have similar issues to yours, in the sense that I have to find a name that not only fits, but works in an English-speaking reader's ears. My son and I had a long debate over my choice of "Akira" for one of the characters in BLADE OF THE SAMURAI. Although Akira is a masculine name (and very much so, in Japanese culture), he worried it might sound too feminine to Western ears. In the end, I used it - mainly because it's one of a fairly limited list of legitimate samurai names that wouldn't tongue-tie my English readers. Also: I like Pion - and it took me a minute to figure out the verb-preposition combination you meant...but when I did, I realized immediately why it was a non-starter. Fantastic post. I love the window into your writing process! Susan, it never occurred to me to think Akira was feminine. It's as masculine as Akira Kurasawa!! !